Bowl & Barrel chef Luis Santana demonstrates how to make pork and bean meatballs. HOUSTON, Texas (KTRK) -- It's time for a new twist on meatballs! Learn how to make delicious pork and bean meatballs from Bowl & Barrel in CityCentre. Place all panada ingredients in a food processor and chop until a coarse paste is formed. In a large mixing bowl, combine the panada with everything. Use clean hands to fold and knead the ingredients together thoroughly. Roll into small meatballs. Deep fry meatballs for one minute to sear the exterior and help retain shape. Cook meatballs in the oven for six to eight minutes. Enjoy! 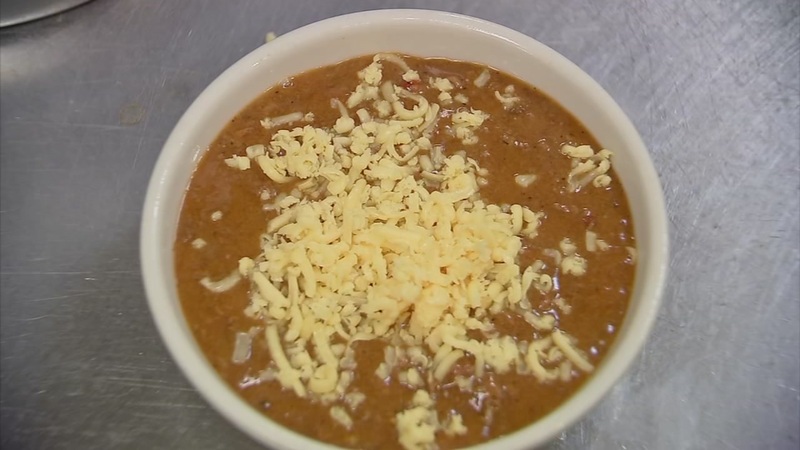 Molina's Cantina, the oldest and one of the best Tex-Mex Restaurant in Houston, shares their famous Chili Con Carne recipe. Add some Mexican spice to your next meal! 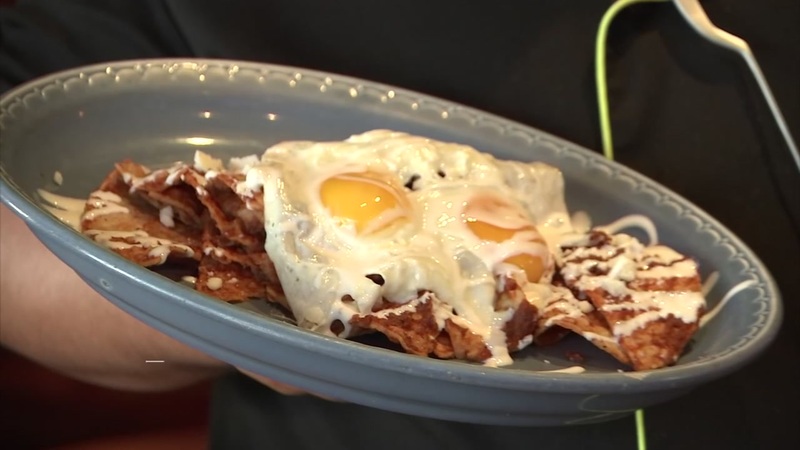 Learn how to make mouthwatering chilaquiles from Berryhill Baja Grill.